With Filter Flosser, we have created a cleaning system that you’ll spend less time, energy and water resources on regular filter maintenance, without the back-splash and mess! 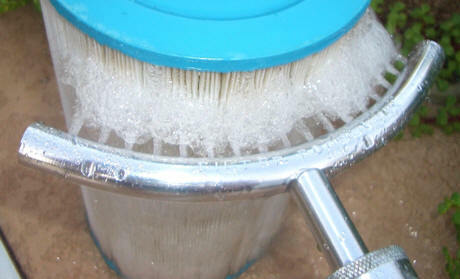 Simply attach onto your garden hose to power clean your filters on the outside. The high pressure air/water agitation action reaches deep down in the pleats removing built-up dirt that hinders the effectiveness and shortens the life of your filters. The sturdy, 100% aluminum nozzle designs cover a wide broadcast area, cutting maintenance time in half with at least 50% less water usage. 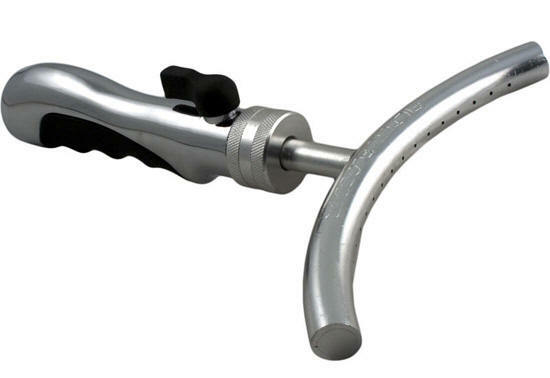 The ergonomic handle with handy on/off switch makes for a comfortable grip and easy operation. 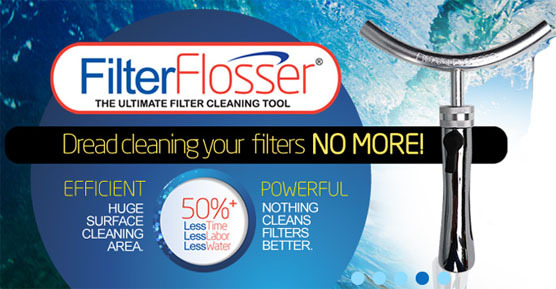 Save money, maximize filter life and get the best with Filter Flosser!